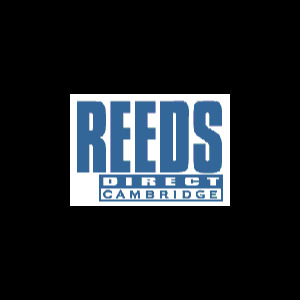 This reed is made from real cane that is coated in a special plastic formulation that provides durability and consistency. Designed to resist moisture and climate changes, Plasticover is ideal for use in outdoor ensembles such as marching bands, and for doublers who need to make quick changes between instruments. French-filed for fast response.